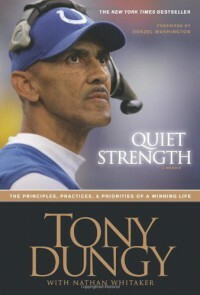 Tony Dungy is clearly a man of strong faith who works to instill his faith in his daily life. Much is made of his faith and family, but I was more interested in how he brought his faith into a secular environment. Although a football fan, I did not read the book to hear the detailed descriptions of why he chose one player or another in the draft -- I wanted to hear how his faith impacted his living. 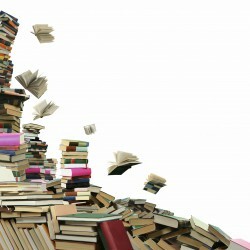 He does cover that, but could dispense with about a third of the book by only using examples that tie into his message. Still, a good, easy read and if you like to think about how you tie faith into your daily life, this is a good book to read.